We are collecting the black sand. This is one effective method. On this place we lack black sand as we are using it to collect fine gold particles. 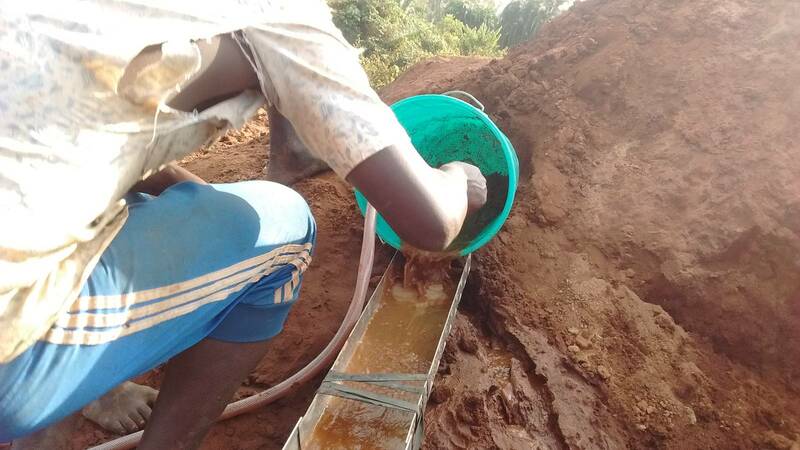 On the place where other people generate concentrates we are using their concentrates to find black sand usable in our application of mercury free gold recovery.